NVIDIA has published a new set of graphics drivers for all GeForce based graphics cards. R365.10 brings support and optimizations for the following videogames: Battleborn, Forza Motorsport 6: APEX Beta, Overwatch Beta, and Paragon Beta. More information can be found here: Battleborn & Forza Motorsport 6: Apex Game Ready Driver Released. R365.10 is an OpenGL 4.5 driver and exposes the same OpenGL extensions than R364.47. 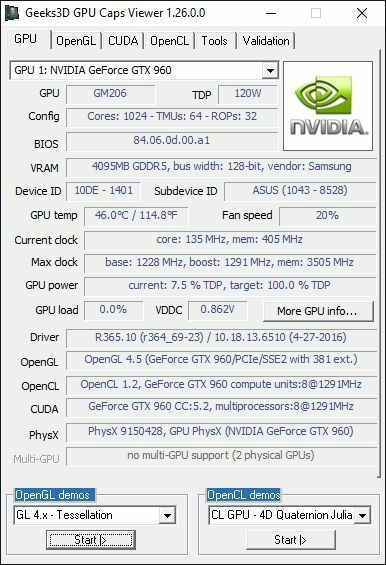 Nvidia GeForce 365.19 WHQL driver.